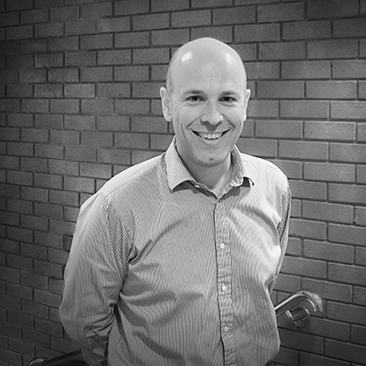 Tim has over twenty years experience in civil and structural engineering. 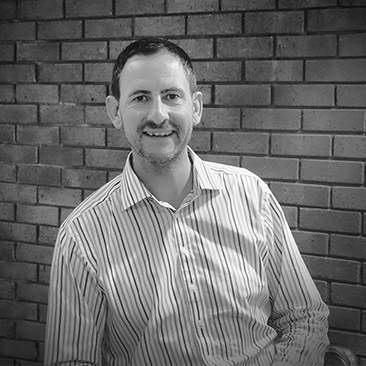 Tim is the head of civil engineering, and is also responsible for the majority of our due-diligence and planning support services. 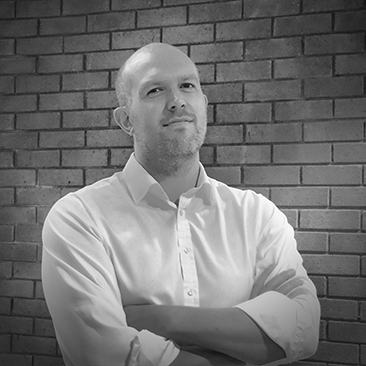 Tim lends a hand on large multi-disciplinary projects and also oversees our UK marketing efforts. Tim started his career with Trafalgar House (now Skanska), working internationally on large civil engineering projects. 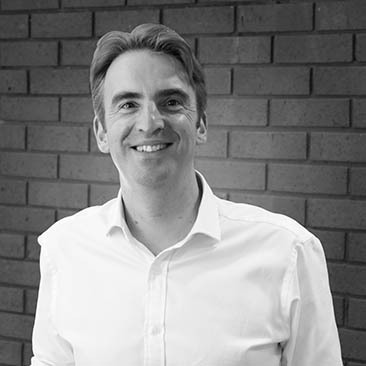 Tim honed his skills in a smaller general consulting engineering practise before jointly founding Structa LLP. 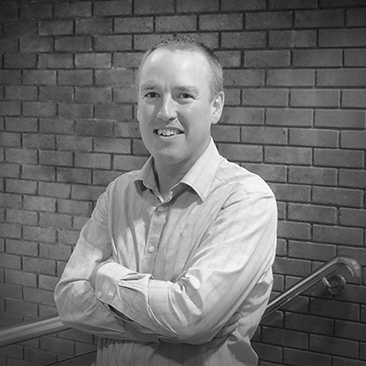 Tim has led many successful projects, from planning appeals through to the design of multi storey concrete framed buildings and large scale residential and mixed-use developments. Tim believes the key to successful projects is understanding both client and project needs, balancing both to deliver client expectations and efficient solutions. Success isn’t about meeting design codes or criteria, it’s about challenging them! Project Director for the redevelopment of the former Battle of Britain Air Base. Delivering a scheme of bespoke residential houses and apartments on a new exclusive flagship development. The scheme required re-assessment of the drainage strategy to bring about significant cost savings, and incorporate SUDs features into the historic landscape. The building structures included a crescent of high end semi-detached dwellings, together with a covered car park constructed using reinforced concrete supporting four separate apartment buildings of load bearing masonry. This development site was part of the former Leavesden Aerodrome, next to the Warner Bros. Studio Tour. Abbotswood Park is a development of 425 properties with a mix of 3, 4 and 5 bedroom homes together with 25,000 sq ft of office and retail space. The detailed design included; complete main infrastructure packages, S38, S104 and phased S278 agreements for six new road junctions including signal controlled junctions and toucan crossings. The low rise buildings where traditional masonry and the multi storey retail elements where designed with reinforced concrete ‘key element’ lower floors, allowing masonry construction above. Project Director for the design of a slow sand filter to BS8007 and meeting DWI standards and operational specifications. Bournemouth & West Hampshire Water provide clean drinking water to around half a million people, to meet growing needs a new slow sand filter was required at their Knapp Mill site. The naturally high water table at this site required careful consideration to ensure a robust and efficient design. Project Director for the redevelopment of RAF Cardington. Bellway Homes acquired various sections of the development for which Structa provided engineering support. Phase 1a involved a historic survey and repair specification for the listed Shorts Building for its refurbishment. Phase 1b included the design of 107 plots of low rise residential housing and flats of traditional masonry and timber construction. Phase 2 consisted of 398 new residential units.